Join us for the Having a Starry Time blog Hop. 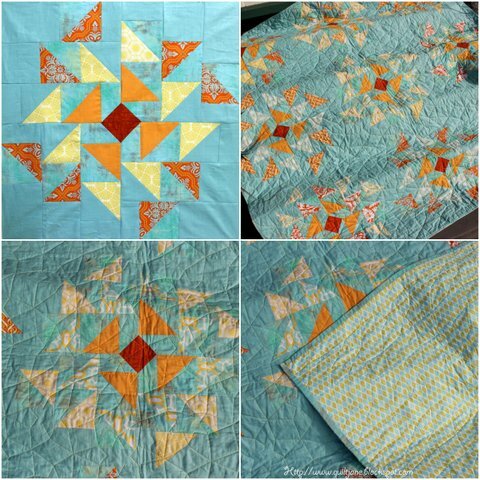 Six quilting bloggers will be making a block using the Triangle Paper from The Fat Quarter Shop to make a starry themed, HST filled block. You can win your own roll of Triangle Paper by visiting each blog between 18th – 23rd March 2013 AEST. I have never tried hst paper. I may have to bite the bullet and purchase some. HST papers make pinwheels a breeze. Love them.Thanks.